The article was originally published at Ośrodek Studiów Wschodnich. On 24 August 1991, the Supreme Council of the Ukrainian SSR proclaimed independence, and on 1 December the same year, the Ukrainian people ratified that proclamation in a referendum. The new Ukrainian state had some very important assets, such as the peaceful path that led to its independence, the fact that its territory was uncontested and its civilian administration was established. They downside, which determined Ukraine’s fundamental weaknesses, was that like the other former Soviet republics, it had been part of the Soviet state and had no central state bodies of its own, such as a general staff, a bank of issue, or most of the necessary ministries. After nearly a quarter century of peaceful development, interrupted by the outbreak of the war in 2014, Ukraine is still weak, but at the same time it has consolidated internally and internationally, demonstrated its capacity to withstand armed aggression, and is actively looking for its place in the world. 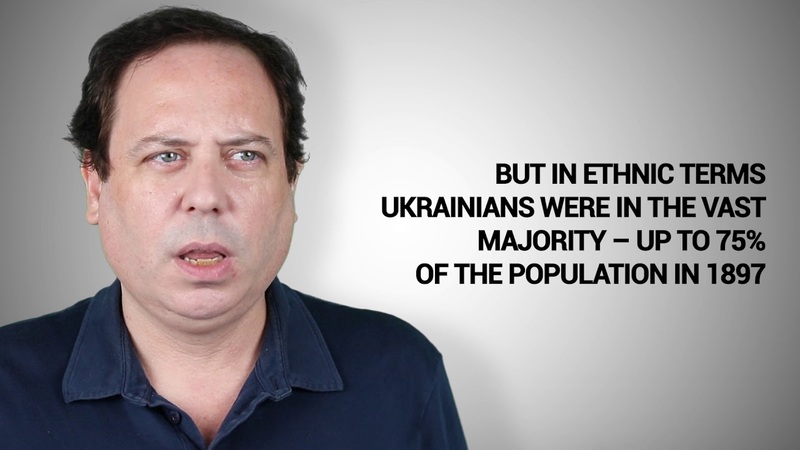 The country’s greatest success has been to raise a new generation of ‘natural-born citizens’ of Ukraine, while its greatest failure has been to succumb to the dramatic population decline with irreversible consequences, and to allow the impoverishment of the lower strata of society, typical for all the post-Soviet states. 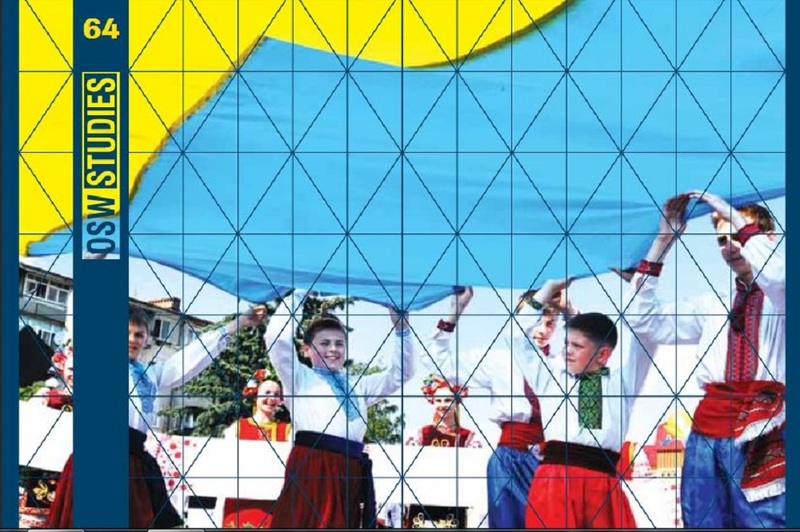 The present paper is not a history of independent Ukraine, but an attempt to present the main mechanisms by which the former Soviet republic has transformed itself into an independent state with a market economy. It is therefore mainly focused on internal developments in Ukraine.